One of his first scents, ‘Menthe Fraîche’ (2006) is remarkable as a contemporary, elegant and highly wearable scent created from such a simple yet difficult ingredient: mint. With time his beautifully constructed, natural, light scents evolved into more complex creations such as ‘Cardinal’, ‘Esprit du Tigre’, ‘Cuir Pleine Fleur’ and his recent collection of ‘Extrait de Parfum’. Born in Yorkshire, England, James Heeley studied Philosophy and Aesthetics at King’s College, London University. He lives and works in Paris. Since 2008 Heeley is represented exclusively for Italy by Essenses. For more informations write to Essenses. 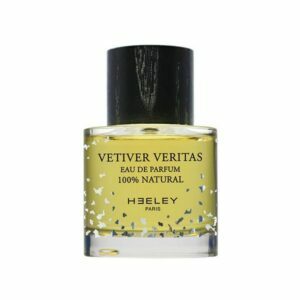 For information about products visit Heeley’s website and the links below.